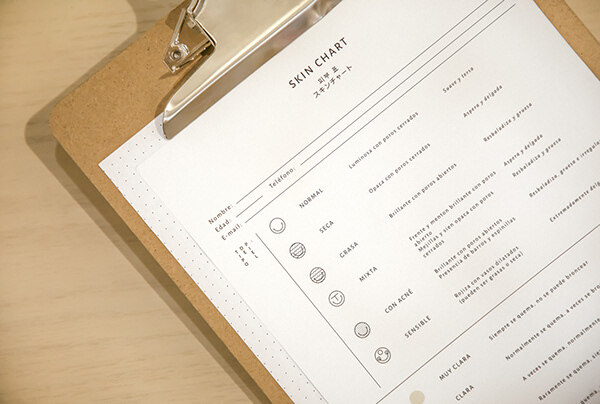 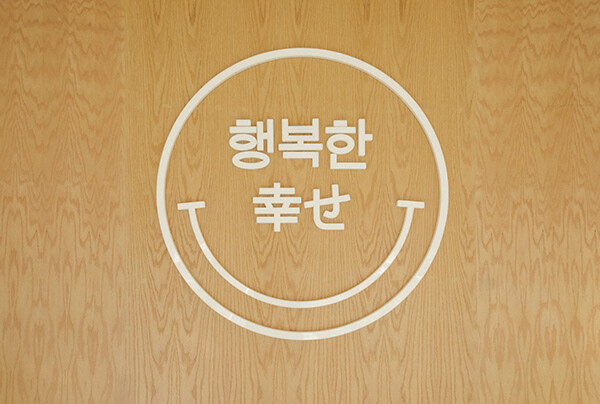 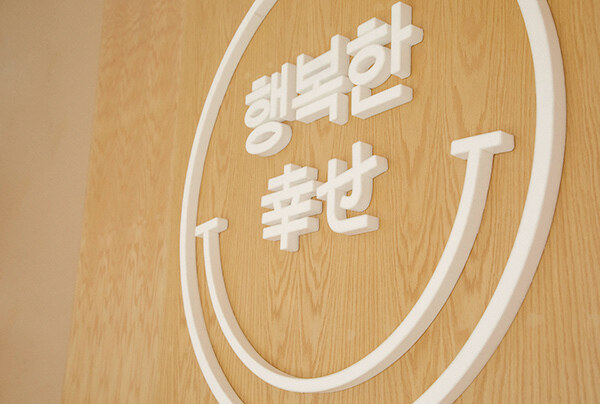 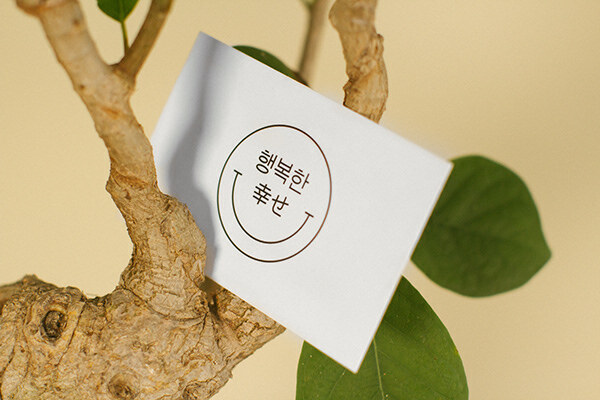 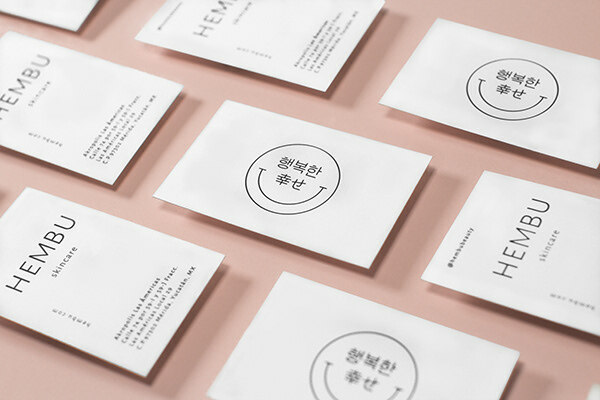 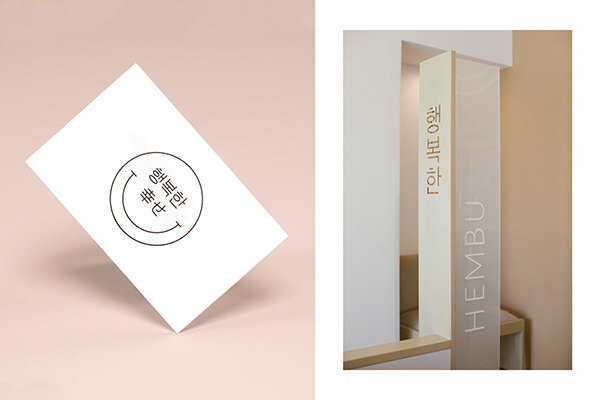 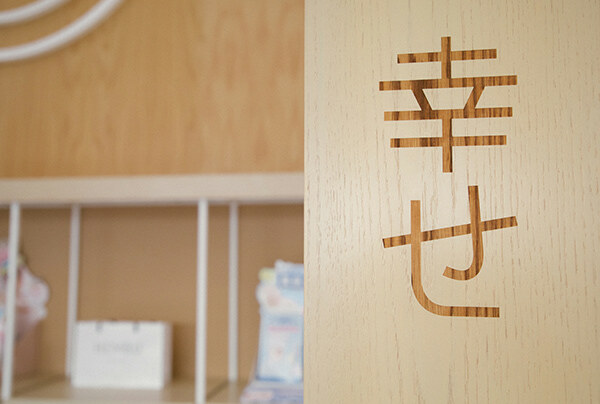 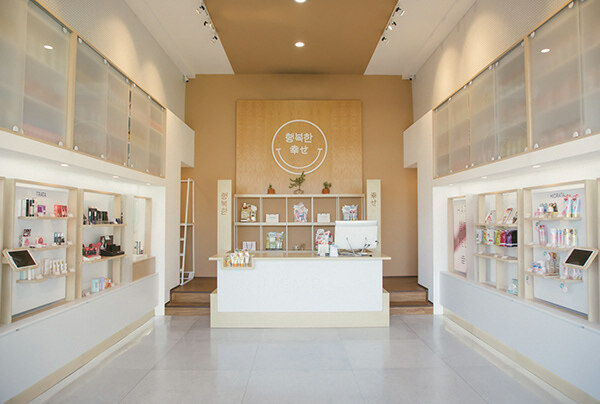 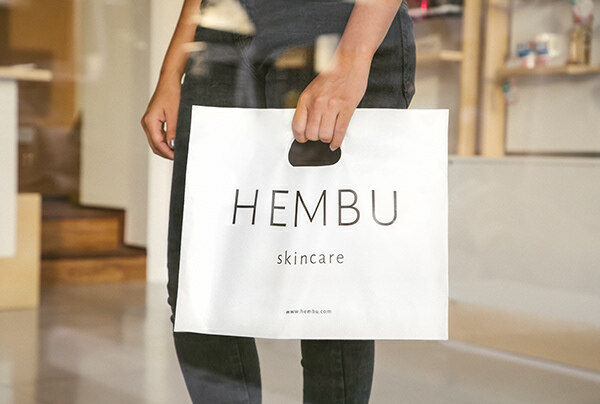 Hembu is a cosmetic boutique with a curated selection of the best health and beauty products for the skin from Korea and Japan, bringing together the venerable tradition of Eastern wellbeing and Western energy and vitality. 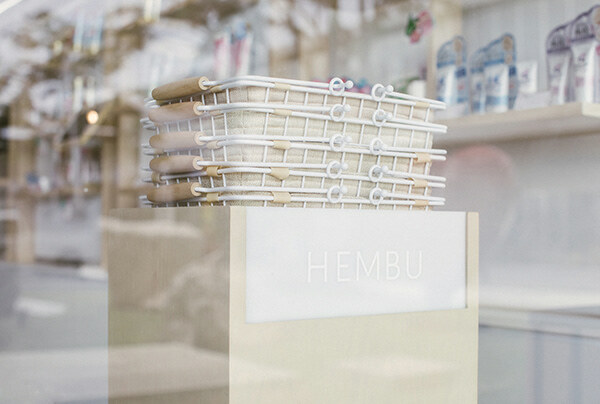 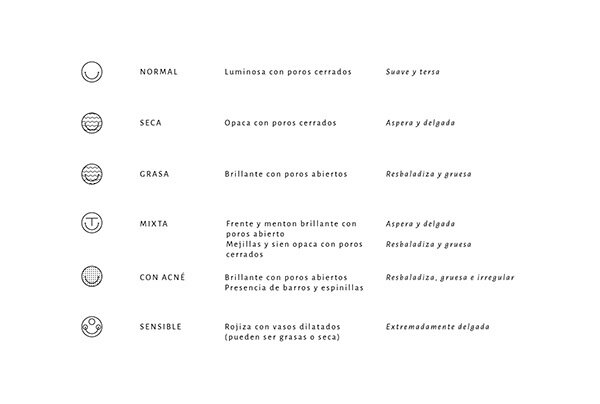 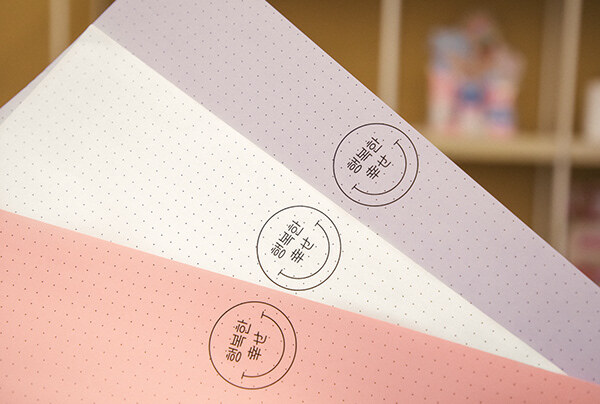 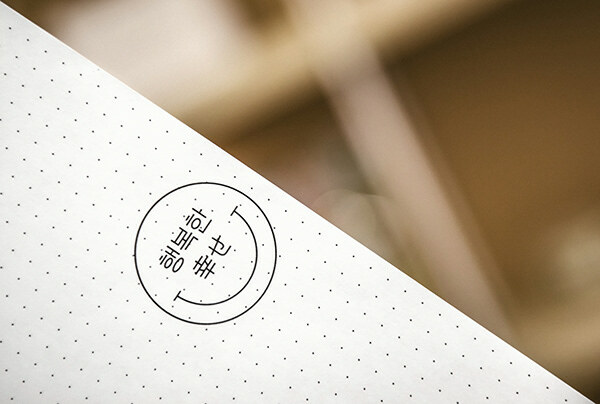 In this way, Hembu becomes a holistic experience with a simple, bright message: to be happy. 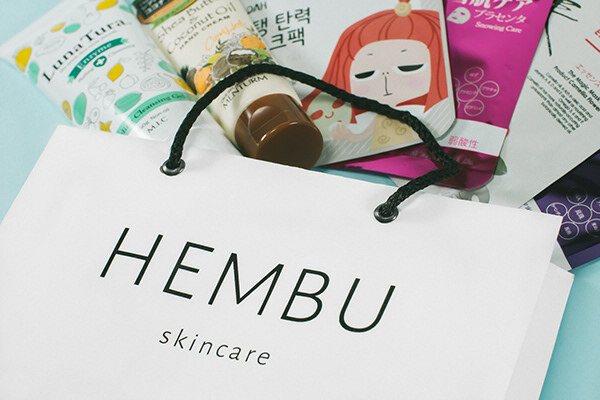 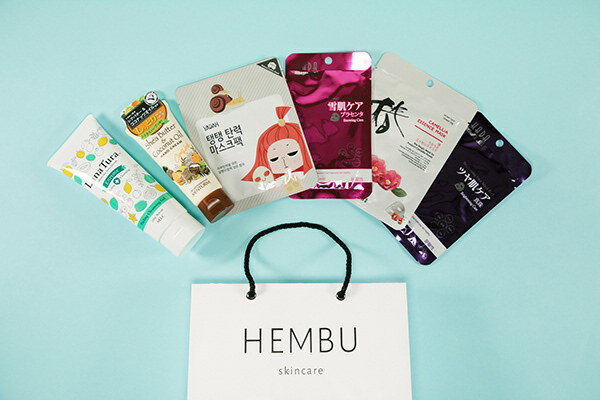 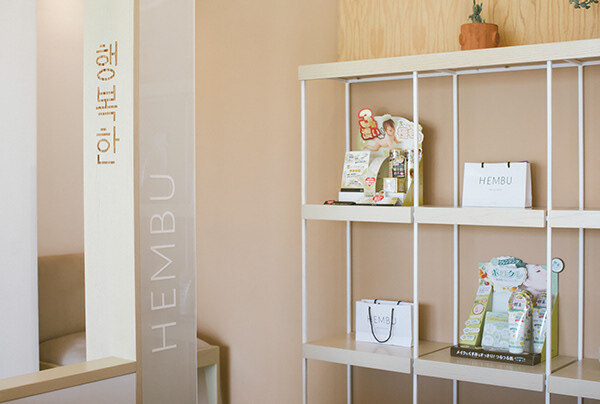 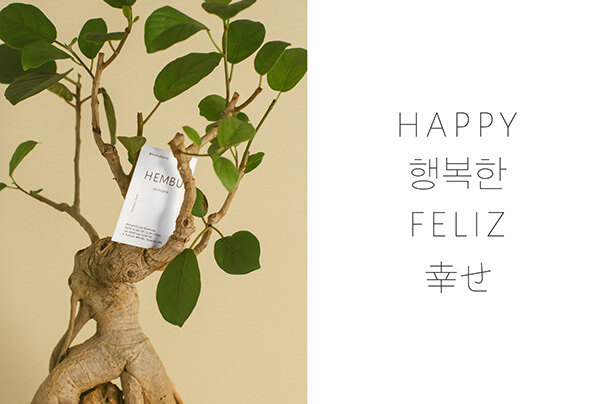 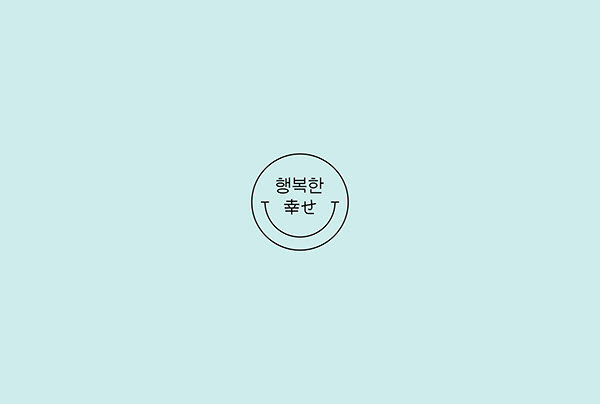 Hembu Skincare is a cosmetic boutique with a curated selection of the best health and beauty products for the skin from Korea and Japan, bringing together the venerable tradition of Eastern wellbeing and Western energy and vitality. 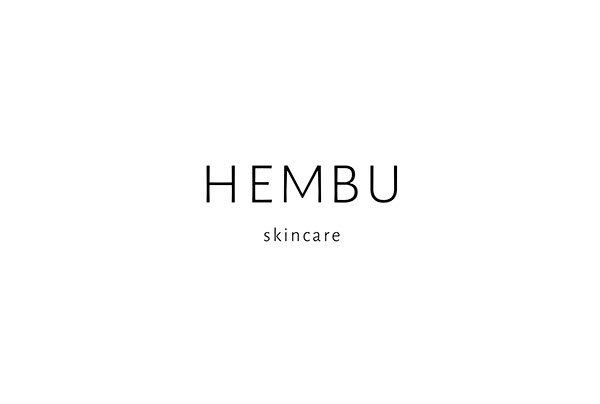 Hembu is joyful beauty.